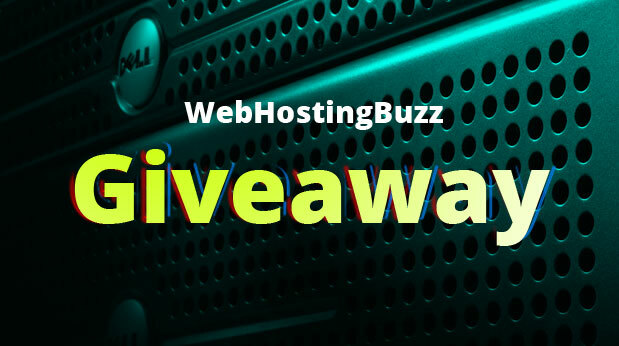 Today, TechnoGiants is pleased to announce its 9th giveaway courtesy of WebHostingBuzz, with a chance for 4 our valuable readers to win 1 Years free hosting packages so give your comment, submit your entries and participate in giveaway. WebHostingBuzz was born from a passion for web hosting, and constantly strive to provide high quality solutions catering to all budgets. Backed up by their award winning 24×7 support, their hosting is fast, friendly and reliable. 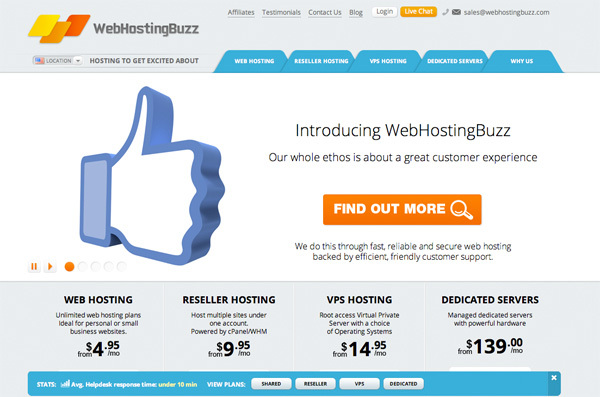 WebHostingBuzz offers a wide range of web hosting services from their European datacentre including web hosting, reseller hosting, Virtual Private Server hosting and dedicated servers. Priding themselves with award winning in-house customer support 24/7, WebHostingBuzz offer packages catered to everyone’s budget. Everything we do is fast. From the fastest web servers, to the fastest support to getting you online even quicker, we’re all about speed. Think Speedy Gonzales but in 2012. We setup your web hosting within minutes of you signing up. Need to use WordPress? Or perhaps Joomla! is more your forte? Whatever application you need to install, we’ve got a 1-Click installer for it. You can setup a full WordPress blog in well under 60 seconds using our Softaculous + cPanel installer. Trust us, we’ve tried it. We hate downtime. And so should you. Everything we do is tailored around delivering our customers reliable web hosting. We maintain private suites in Tier III and Tier IV data centers and we monitor our government grade Dell, HP and Supermicro web servers around the clock to make sure they’re online and powering your website. Our cPanel control panel gives full control of your website and hosting at your fingertips. From creating a new email account, changing a FTP password or password protecting a directory, nothing could be easier. Other web hosts take holidays. We don’t. Our Customer Service and System Admin teams work 24x7x365 without respite. When you need help, we’re here for you through our Live Support system, our friendly helpdesk or if you prefer to speak to us, via the phone. Know no limits! We don’t meter or limit your disk space or bandwidth usage with some of our shared web hosting plans. How can we offer this? The sheer size of our server farm and number of servers we have mean we can share disk space and bandwidth resources out among our clients without the worry of running out. Huge hard drives and our 10Gigabit internet back bone mean that disk space and bandwidth are no longer the limiting factors on shared hosting. Happy customers are our bread and butter. We go above and beyond what our competitors offer to deliver you a happier, more pleasurable web hosting experience. In the very unlikely event that you are not satisfied with our hosting services, we offer a full 45 day money back guarantee. I would like to say my big THANKS to ANNA from WebHostingBuzz Company, who provided me an opportunity to Giveaway 4 x 1 Year Hosting Packages of the Premier and Light. That’s right! 4 lucky readers are really going to Win big! 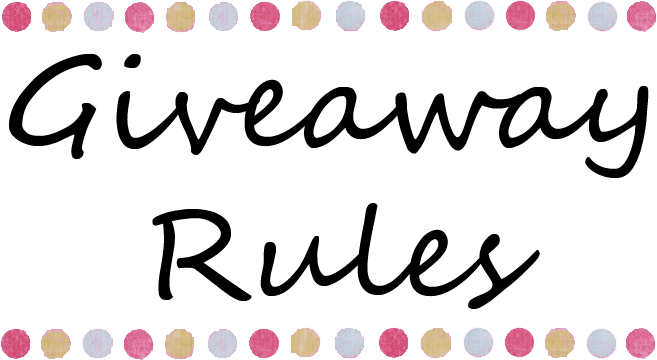 You can win 4 x 1 Year Free Hosting Packages of WebHostingBuzz by entering the giveaway and you need to follow the below rules to participate in this giveaway. Though they are giving away their special package to our winners but they have also some other plans for regular users. You can check them at here. Keep sharing and increase your chance to win them. Best of luck. Thank you and Cheers for the Giveaway. Hello. Thank you for this great giveaway. I will definitely use this prize to host my new fashion website over here. A great Fan of WHB. I will build a business website. I would like to open a wordpress blog based on the subject I have graduated from Public Administration. The purpose is purely academic & there is no organized website on this particular subject. So I am looking forward to offer a website not only for the current students of Public Administration but also for any person who is interested to know about the theories & practices of this multidimensional discipline in an easy & organized way.. I am short on funds so winning a free webhosting would definitely help a lot to make the dream of my blogsite come true..
lot of thanxxx for posting this is nice giveaway. Finally move my blog to self-hosted WordPress. Move my blogs over here …. I will use it to create a new blog..
Nice GiveAway, I’m participating in this Giveaway. Hope to win. Thank you for this giveaway offer. I will use this hosting to transform my blog into a beautiful website. I will move my website. I will use it for my own website. I would use it to create an informative website on Web Programming & related stuff. I would create my own portfolio website. I am having a blog and hosted for free on Blogger and I would like to migrate to WordPress and if condition allow me to would like to host a forum with it too along with the blog. Thanks for posting this nice giveaway. I will host my new blog. I want to create a website and I need it, I think I can win. Would use it for blog. I will use to building my blog. Thanks a lot.Pls count me in.